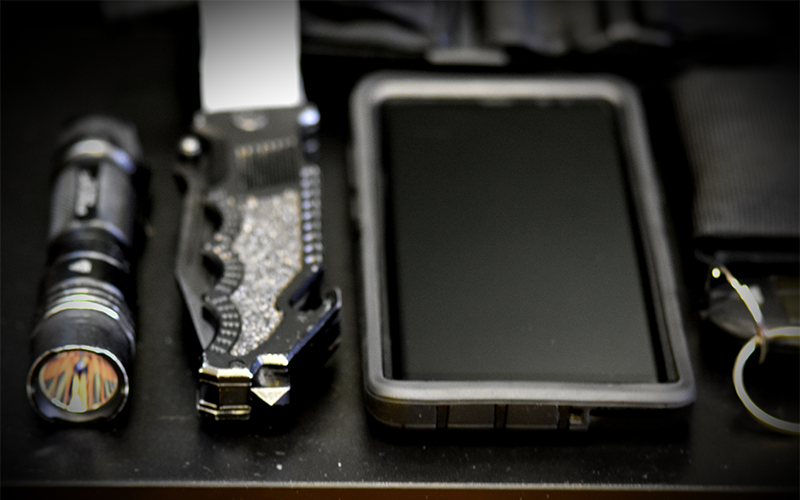 Every day carry, or EDC, can be defined as the items you carry on your person daily. This could be anything from your car keys to your wallet, cell phone, etc. For some, this is all they need; however, many of us choose to carry items to ensure we are ready at a moment’s notice. The trick to EDC is that there are no set rules or requirements for what this should include. It is entirely your decision. For myself, I have quite a few items that I never leave the house without. The only downside to your EDC may be that some items must be left behind due to traveling on an airplane or entering a building that does not allow certain items. Aside from this, you can never be too ready; however, it is imperative that you are careful not to over-prepare yourself for events that are not bound to take place. No matter where you work or what you do, this guide may better assist you in building an EDC that is right for you. What Does an EDC Consist of? I will be using my personal setup to better elaborate on what an EDC may consist of. It is important to note that my personal carry will differ as no two setups are the same. 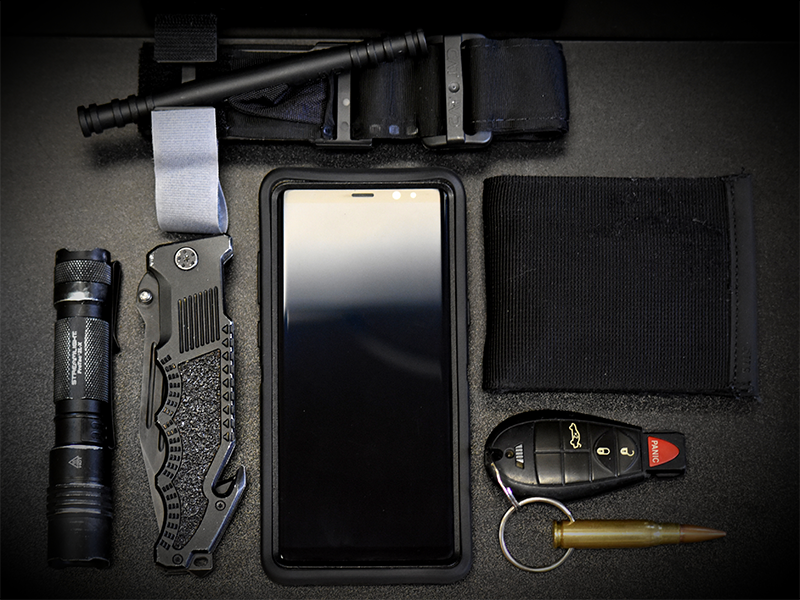 Alongside my wallet, keys, and phone, there are a few, more personalized items in my loadout I use daily and have found to work for me personally. When I first developed my own system, I cycled through numerous pocket knifes to find the right one. This lead to some uncomfortable moments where I either had a knife that was too large, or one that was too small to access. Now, I personally carry either a Benchmade Adamas, or Smith and Wesson Borderguard. Both duty knives allow me to accomplish most tasks that require a rugged blade, and both are easily accessible from my right pocket. Just in front of that, I carry a Streamlight ProTac 2L-X 500 Lumen flashlight that I use daily. This has allowed me to locate something I’ve misplaced, brighten the room during a power outage, or even direct traffic. While I was a bit hesitant at first when pondering the idea of a pocket beam, there are times where I am grateful to have bucked up and made the purchase. I will no longer find myself trapped in the dark no matter the circumstance. One item that some overlook is a multi-tool, until the time comes where you need pliers, screwdrivers, etc. With this, you don’t have to carry a toolbox as this handheld tool is geared to accomplish separate tasks all while being contained in a package small enough to fit in your pocket. One of my larger EDC items is my backpack that is always by my side, whether at work, resting at home, or driving around the town. Not only is this my work bag used to transport my laptop to and from the office, this also allows me to house my larger items, such as a trauma kit, CAT tourniquets, and other gear options that I normally wouldn’t carry without containing them in one area. Lastly, I carry Sabre Pepper Gel as a non-lethal deterrent that may be deployed rapidly to quickly diffuse a situation that has escalated. A key way to determine if you have added too many items to your setup is decide what is comfortable for you. If your loadout mimics the appearance of a SWAT operator in full combat gear, you should reconsider some of your decisions and determine what is necessary and what is just extra baggage. Your EDC should be comfortable and should not get in the way of anything you need. For instance, I’m not going to overload my pocket to where my tac-light or pocket knife is inaccessible. The best way to determine your ideal carry is to sit and analyze what your daily tasks consist of. 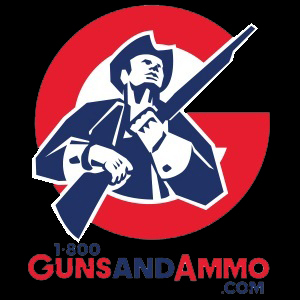 Once you have conducted this analysis and have determined what is necessary, then you should begin to plan your loadout. Determine the placement of each item, how you would like it positioned, and if it is easily accessible. You’ll also want to consider if it is in an area where you may struggle to retrieve it. The key is to travel light, only packing what is absolutely necessary. 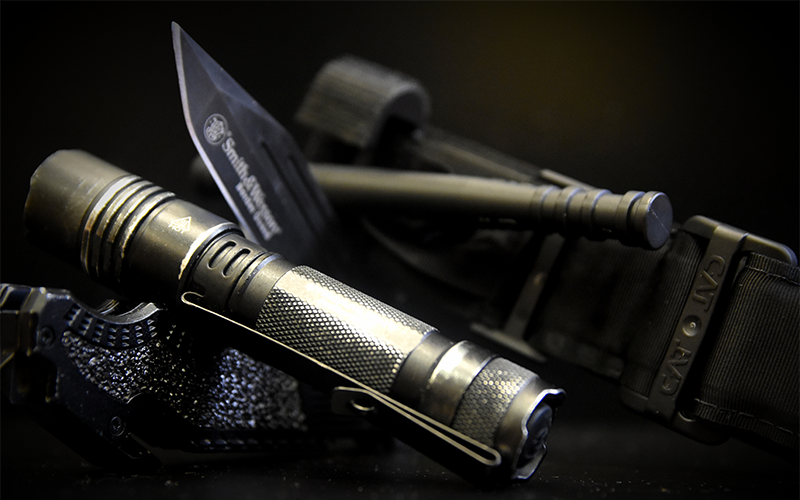 You don’t need to carry a honing stone if you carry a knife, or a large pack of batteries for your tactical light. This isn’t to negate the preplanning of a malfunction that would require replacement batteries. For the prepared, you only need a single replacement set, not a bulk package. This not only adds unnecessary weight but takes up room that may be used for other gear. It is important to note that the views articulated in this article do not reflect those of everyone. Your EDC kit will likely to differ from the one outlined here. I recommend you to take the time to learn what is right for you. 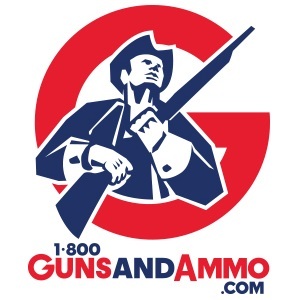 Whether you are looking for a pocket knife, pocket flashlight, or any other EDC options, be sure to check out our website at 1800gunsandammo.com or visit our retail store in Arlington, Texas. Any one of our agents will be happy to assist you in building your setup.